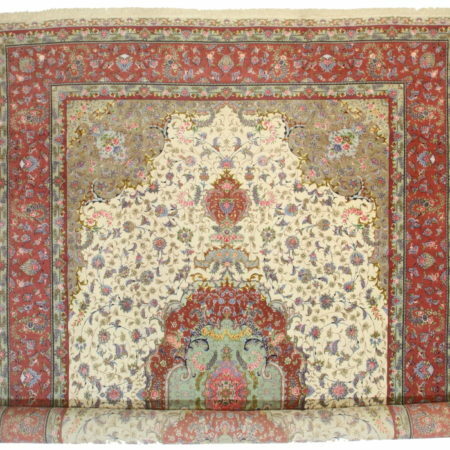 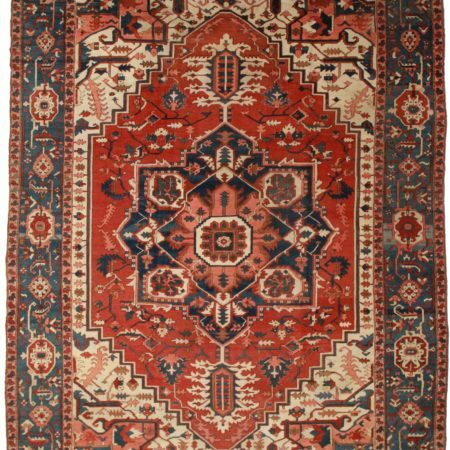 Offered is this antique Persian runner. 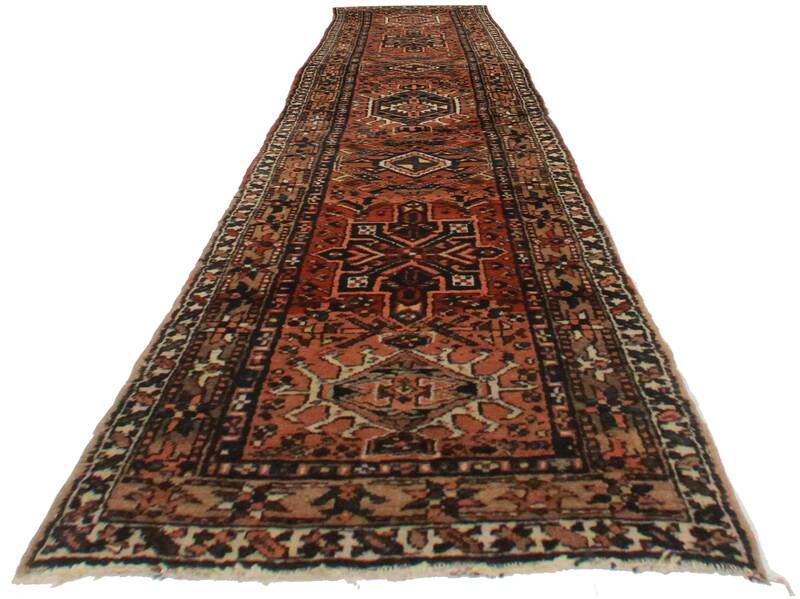 Hand-knotted from wool. 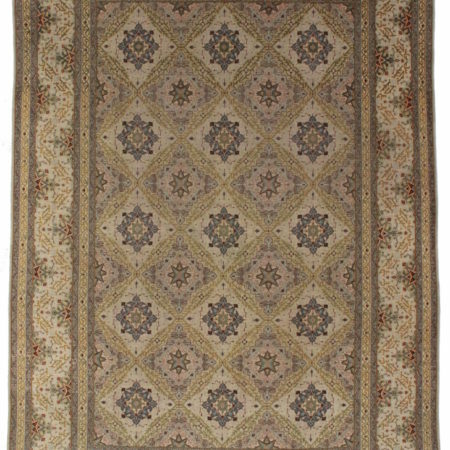 Lovely geometric design in a warm set of earth tones.